Dinner is my absolute favorite meal of the day. 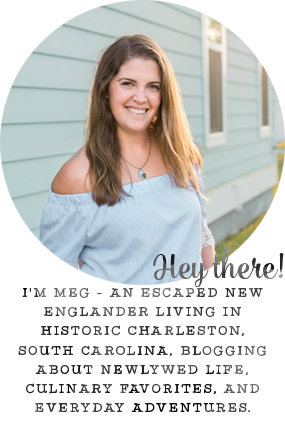 It might sound crazy, but I love stopping at the grocery store on my way home from work, grabbing a few ingredients, and making something Mike and I will enjoy. 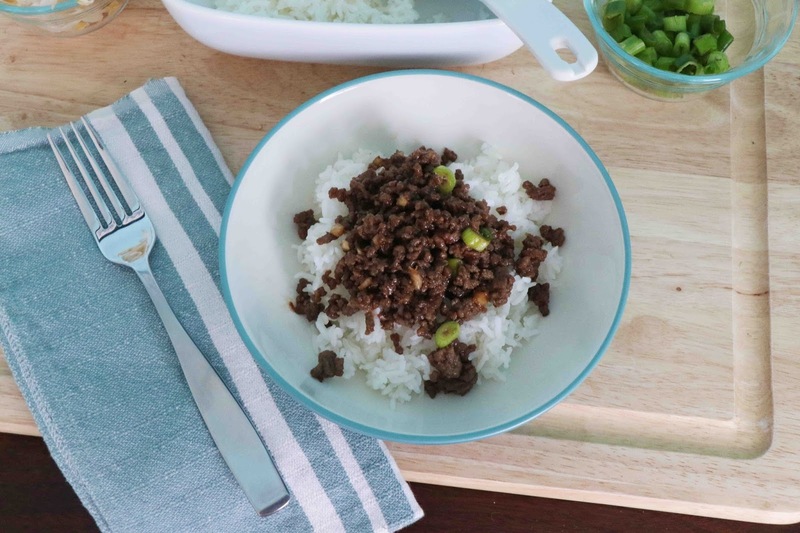 One of our absolute favorites is Korean Beef. This was one of the first recipes Mike ever made for me, and it's so delicious. We've made it our own over the years with some added sriracha as well as the addition of lettuce wraps, but without a doubt, it's never disappoints! 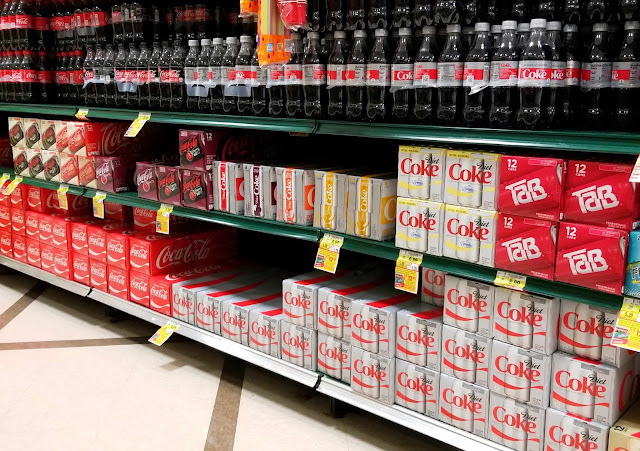 While at Harris Teeter, shopping for all my dinner essentials, I also picked up a pack of Diet Coke® Zesty Blood Orange. 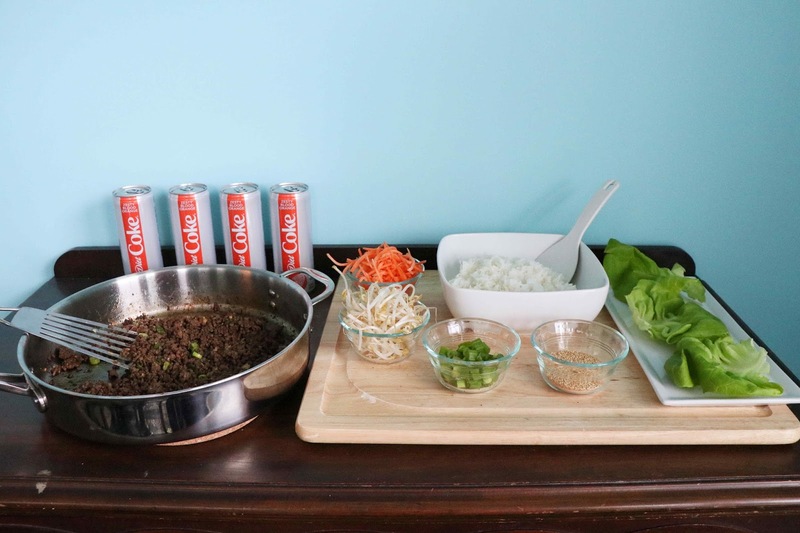 I love the pairing of citrus in Asian cooking, so the Diet Coke Zesty Blood Orange was the perfect pick to go with my fresh lineup of ingredients. As you can see, they have a few other new flavors, and you can check them out here. 1. In a small bowl, whisk together brown sugar, soy sauce, sesame oil, red pepper flakes, ginger, and sriracha. 2. Heat vegetable oil in a large skillet over medium heat. 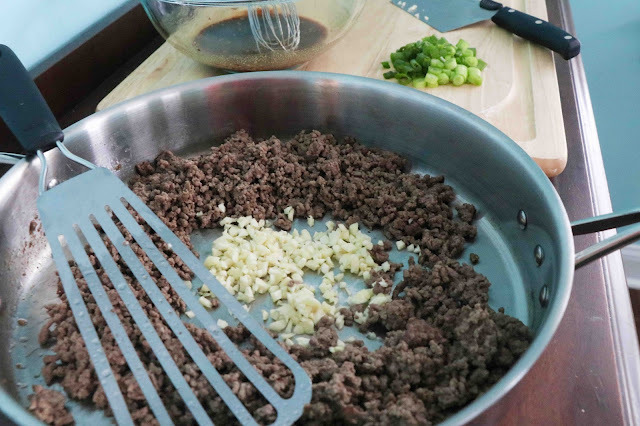 Cook and crumble ground beef until browned. 3. Drain nearly all the remaining oil/fat. 4. 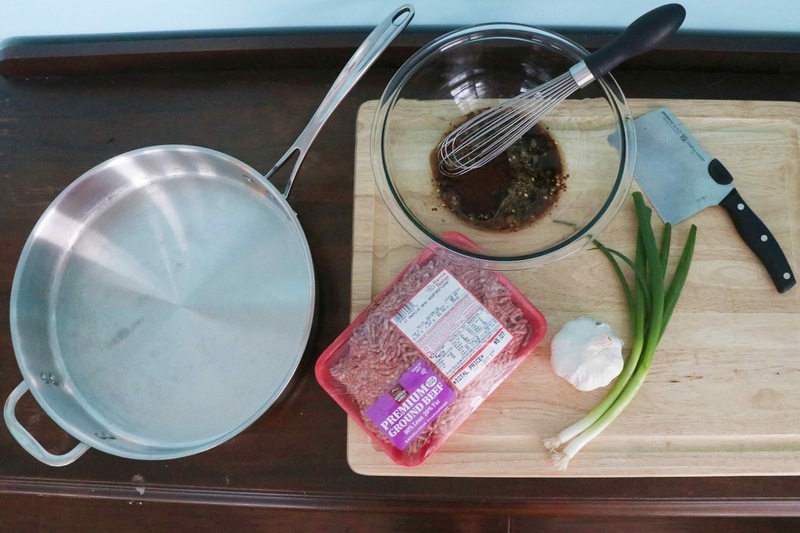 Fry the garlic for 1-2 minutes in the middle of the beef. 5. Stir together the beef, garlic, soy sauce mixture, and green onions, allowing to simmer until heated through, about 2-3 minutes. 6. 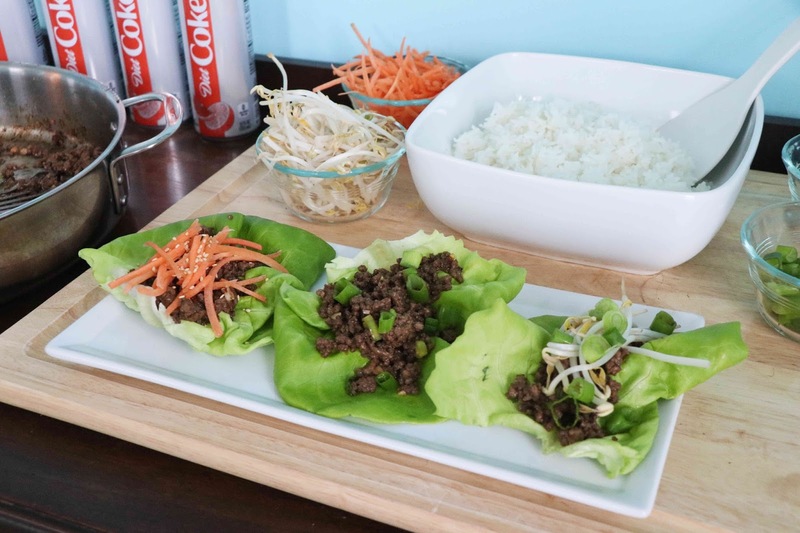 Serve over rice or in a lettuce wrap. 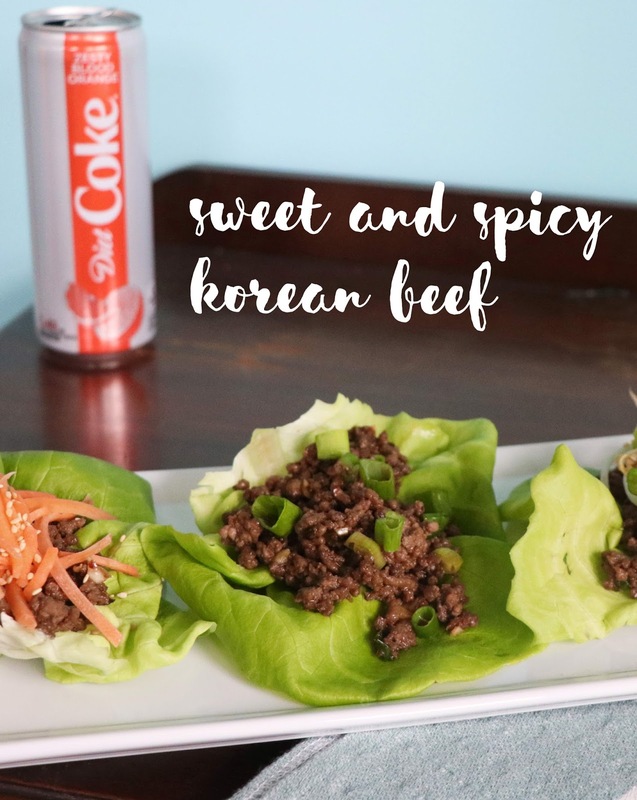 What I love about this recipe is the easy ways to offer exactly what both Mike and I want, changing nothing about the actual Korean Beef. 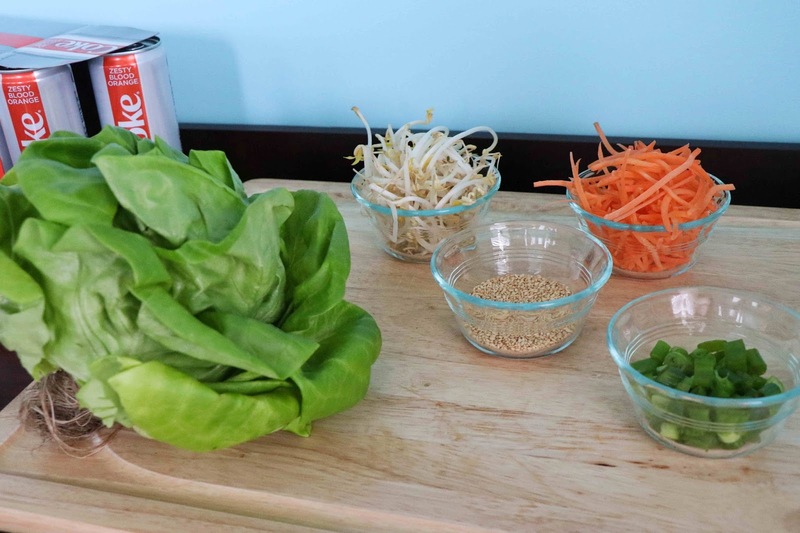 I cooked white rice in our steamer for him and picked up bib lettuce for me. 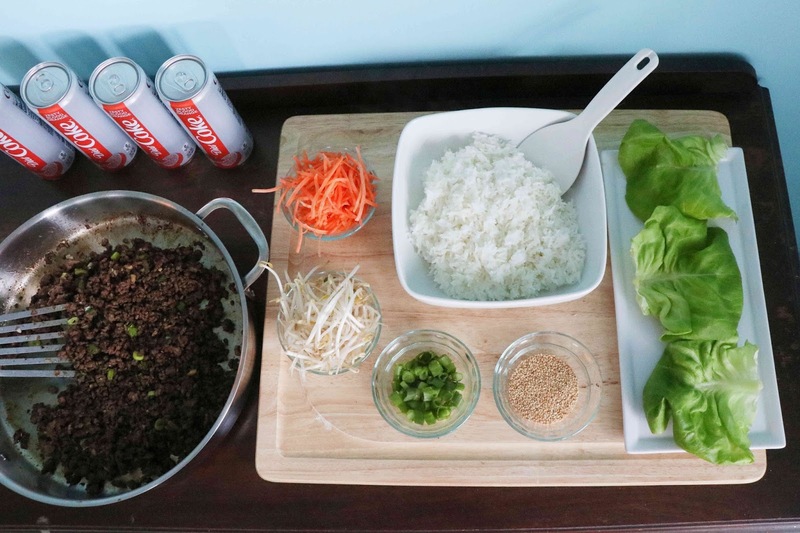 All in all, this one pan meal takes only 15 minutes. Seriously, how delicious do both of these options look?? Obviously, Mike and I both chose Diet Coke Zesty Blood Orange to go with our meals, but Diet Coke® has added four new flavors to its lineup. They now feature Fiesty Cherry, Ginger Lime, Twisted Mango, Zesty Blood Orange, and, of course, Classic Diet Coke®. The can-shape may have changed for the Classic flavor, but the delicious taste has not! You can look for the single cans to try all the new flavors at an affordable price. You can even take this quiz to see which Diet Coke® matches to you! I matched with the Diet Coke Zesty Blood Orange - how about you?? 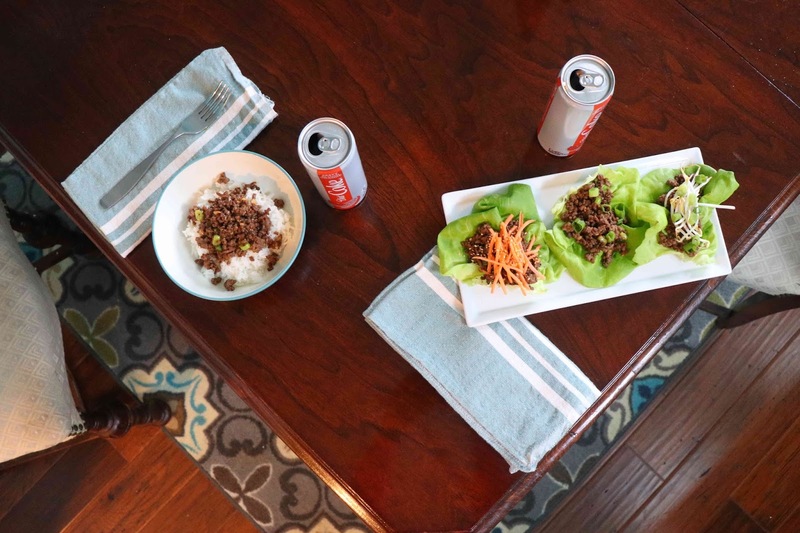 What's your favorite easy dinner? 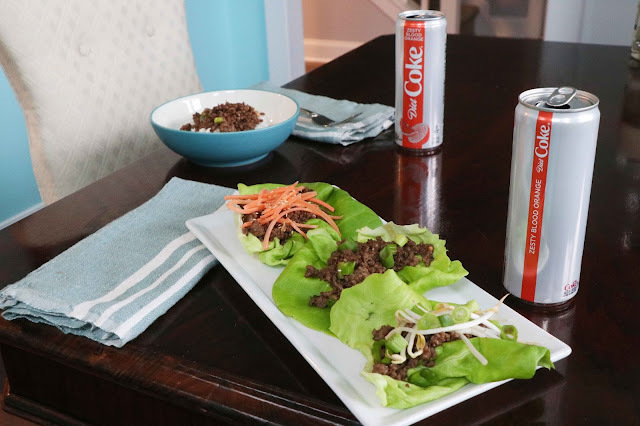 Have you seen the new sleeker Diet Coke® cans? This looks so good!!!! Oh my! I'm going to make this next week! YUM!!! This looks amazing! Where do you get your cojita cheese though? I love it, but can never seem to find it .